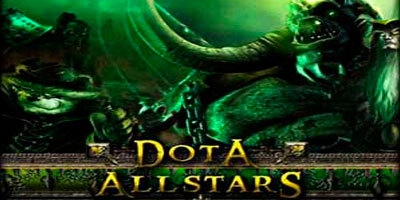 Home / DotA Allstars / Maps / DotA Allstars 6.38 Release!!!!!! 18 Responses to DotA Allstars 6.38 Release!!!!!! 6.38 isn’t good man, bugs were not reduced as said. Plus the Thrower can’t be denied that’s no good. Priestess of the Moon is a Super Hero. Anong website ang v6.38 download plsssssssssssss! i have dota 6.38 ai…. may i have this map because i have no this map 6.38 AI only.. This is the best Automated Blog Posting Software I have used!